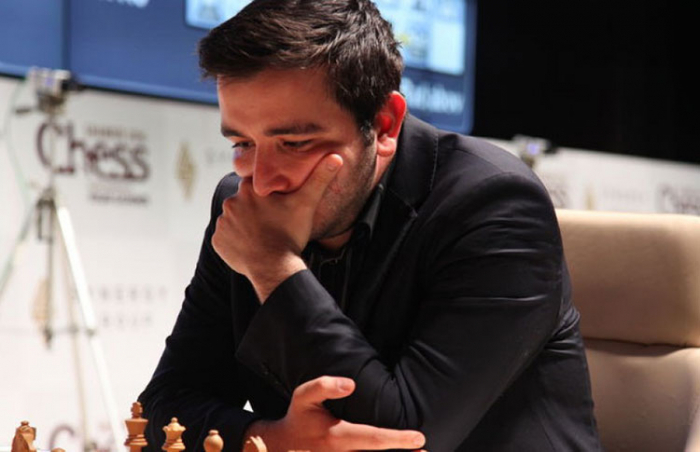 The 9th round matches as part of the European Individual Chess Championship 2019 in Skopje, the capital of North Macedonia, have ended, AzVision.az reports citing ONA. The matches were successful for members of the national team of Azerbaijan. Four of Azerbaijani representatives finished the matches with victories and two with draws. Azerbaijan’s Eltaj Safarli defeated Armenia’s Manuel Petrosyan, rising to 55th place. Rauf Mammadov, Mahammad Muradli and Abdulla Gadimbayli also finished the round with 1 point.